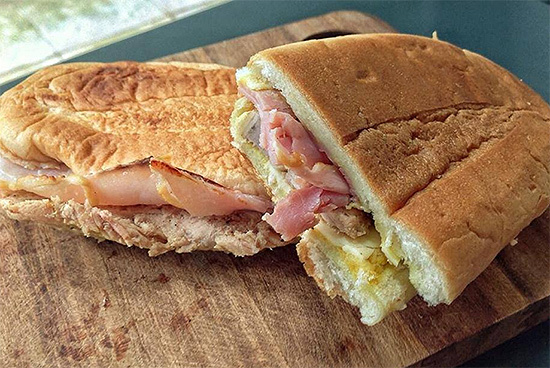 The sandwich hit-maker now has a brick-and-mortar space where you can enjoy fresh Cubanos. 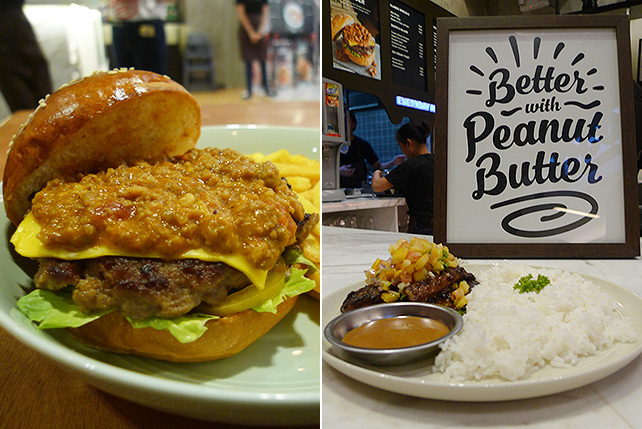 (SPOT.ph) From its little stall on Dian Street, Makati City, Pepi Cubano has been quietly coming out with sandwiches for nearly seven years. The bestseller is a classic Cubano (P180) and the beauty of this "open secret" is that owner Susan Dalmacion has been making it long before Jon Favreau's Chef came out in 2014. It was in Salcedo Market where Susan began serving Cubanos, something she grew to love in Los Angeles. Her booth became such a hit that she started selling straight from her Makati City commissary. Her short list of items are all must-tries, from the Choripan (P150) to the Media Noche (P120), and orders can be picked up or delivered. 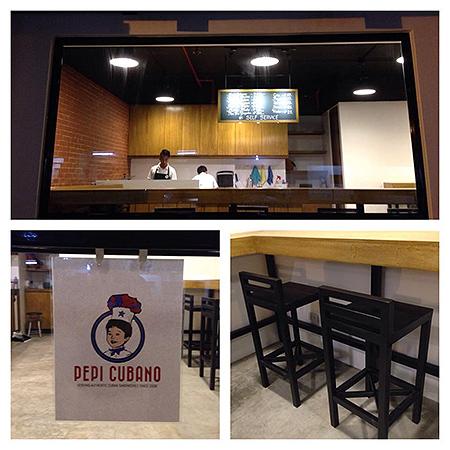 Pepi Cubano will be opening their first brick-and-mortar shop at Tropical Palms Condominium, 103 Dela Rosa Street, Legazpi Village, Makati City on September 16. 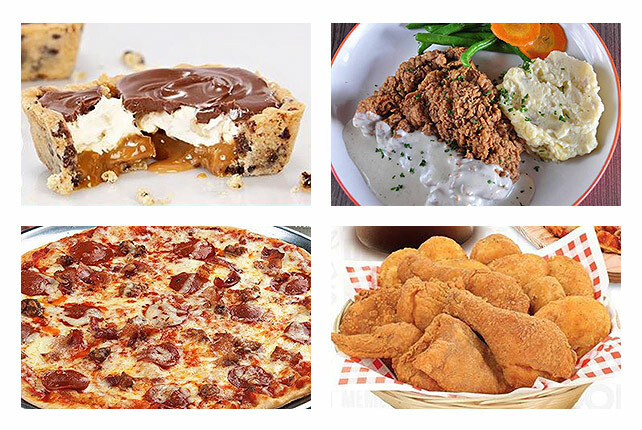 It opens at 8 a.m. and closes at 12 a.m.
Customers can still make advanced orders via their new number, 0907-535-7574. Peanut butter in burgers, pasta, noodles, and fish? It's pretty good!